Adam Hilton is a visiting lecturer at Mount Holyoke College. 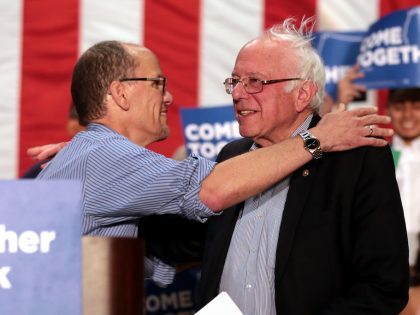 Desperate for unity, the Democrats have clipped the superdelegates’ wings. It's another win for the Bernie wing of the party. 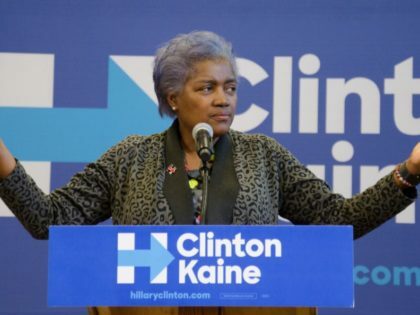 Brazile's DNC revelations don't change anything for the Left. 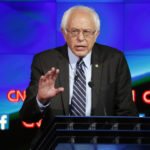 The Democratic Party has a history of throwing up barriers to working-class organization that Bernie Sanders will find hard to overcome. 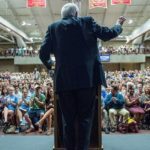 Bernie Sanders has called for a “political revolution.” But the New Politics movement shows the challenges of accomplishing that within the Democratic Party.